The following are questions often asked about bed bugs, and our services.Remember that NYC Bed Bug Inspectors are experts in finding live bed bug infestations, and helping you to better handle each issue caused. If you don’t see your question answered here, please feel free to call our support team at: 212-299-9186, and we will be happy to help you learn all you can. Education is often the first step in bed bug prevention! How do I know if I have a bed bug issue? 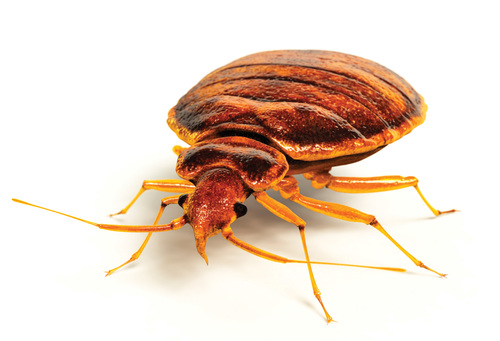 There are typically different indicators that will suggest you might have a bed bug issue…it depends a LOT on how long the issue has been present. In the early stages, you may see bug bites on the body – bed bugs feast on human blood so they are eager to get to any people they can. If there has been a longer problem, you may start to see remains of the bugs in leftover carcasses and waste – they will nest, and breed and continue to haunt you until you handle it – they will not simply go away. Using our expert bed bug dogs and handlers, we will alert you to any live bed bugs or eggs on your premises. Our dogs do not alert to dead bugs or the waste they leave behind: we only find active, live bed bugs and help you stop the problem from continuing or spreading. Do you do both residential and commercial inspections? Yes, absolutely. We service private homes, apartments, condos, co-ops, schools, hospitals, movie theaters, apartment complexes, offices, summer camps, college dormitories, cars, boats, trains and planes. Give us a call – we would love to hear what you need inspected. Are bed bug dogs effective? Dogs who are trained and certified have been shown to have a 97% success rate in locating live bed bugs. 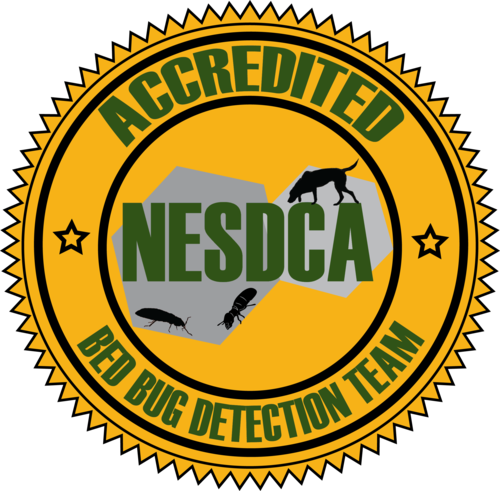 At NYC Bed Bug Inspectors, we only use certified dogs and our handlers have also passed crucial training programs and certifications. We are experts in the field, and we stand behind the results produced by our four-legged friends…our nose really knows! Do you service any areas outside of New York City? Though our services are primarily based in the Big Apple, we will be happy to discuss whatever situation you are currently facing, wherever you are. Even if we can’t help you, we may be able to use our network of like-minded professionals to find the service that you need for your home or business. We do travel with our dog and handlers, so if you are interested in having a quick, efficient and affordable inspection, please Contact Us.